i called my dad at nine o'clock this morning, chest-deep in an amoeba-shaped pool in the middle of a thoughtfully xeriscaped yard in downtown phoenix. by half past ten the sun had melted the glue binding my mass-market copy of a clash of kings; the chapter on tyrion's nightmares after the battle of the blackwater detached from the book's spine and fluttered to my lap. 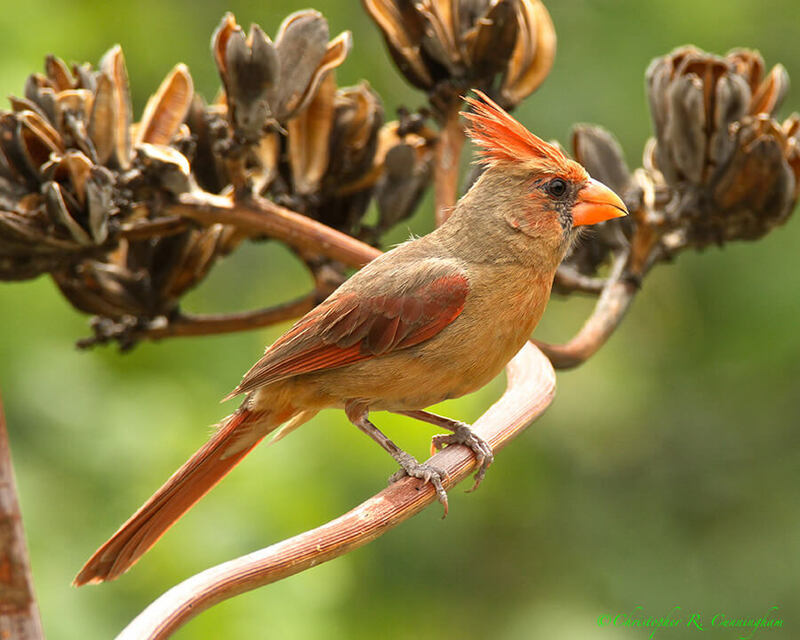 i'm now the color of the little she-cardinals in the canary island palm behind our old bungalow (they sound like ben). i don't know that i'm interested in being ben-colored, but i'm not sure i have a choice at this point.